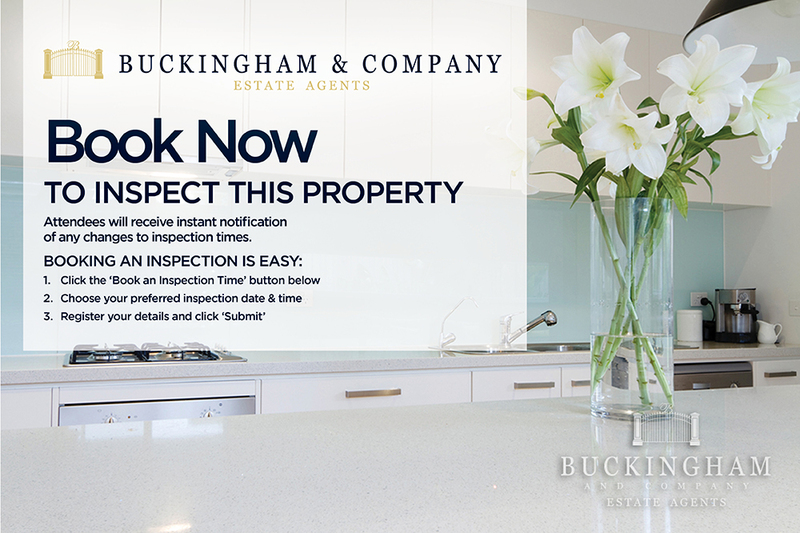 Looking for a spacious, good quality near new home with easy access to shops, transports and schools then this property will be ideal. 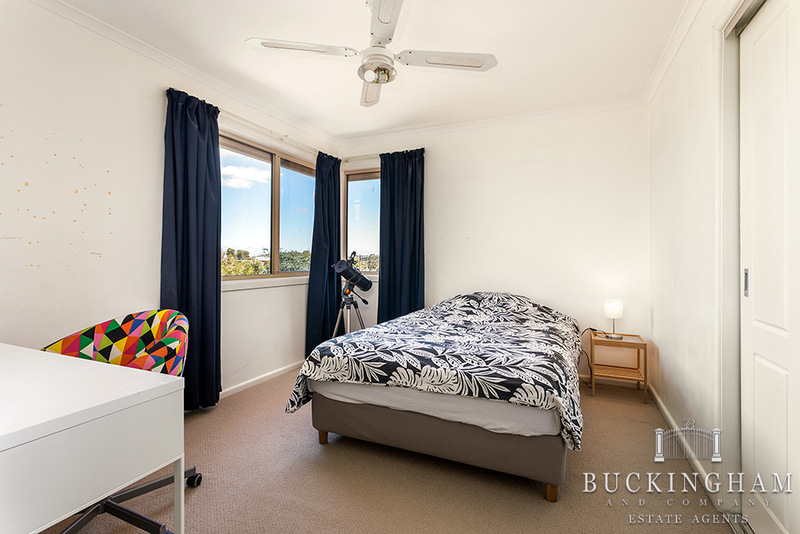 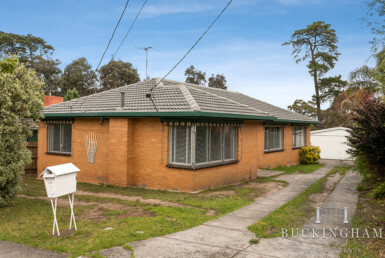 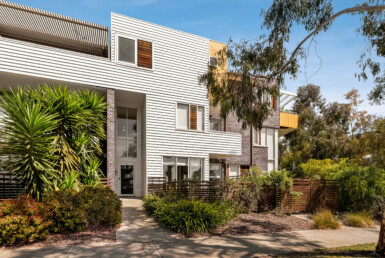 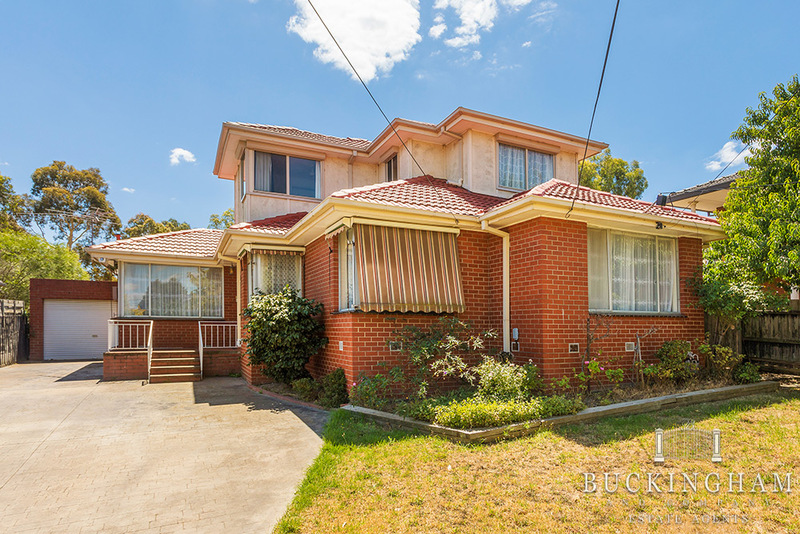 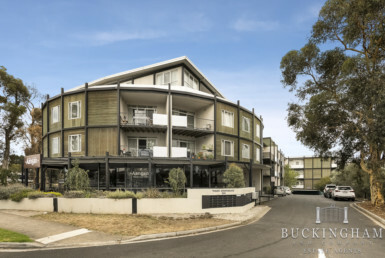 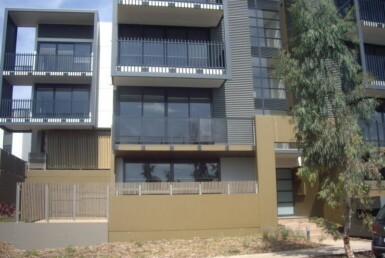 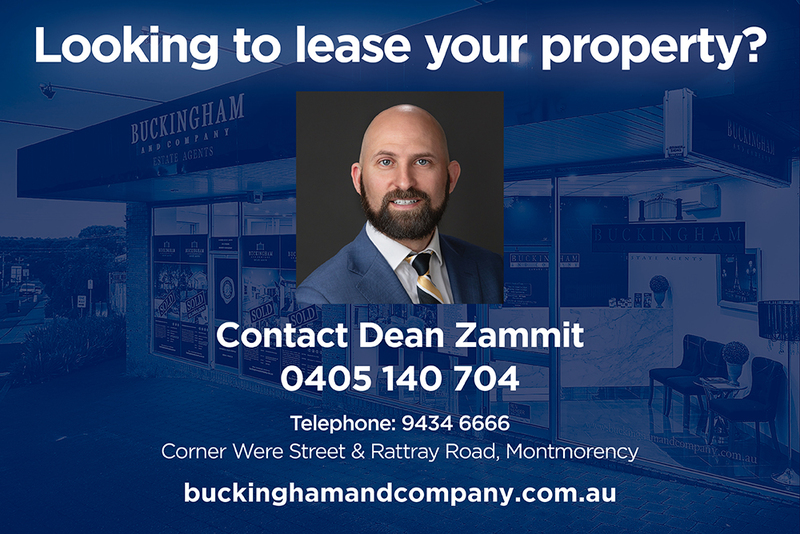 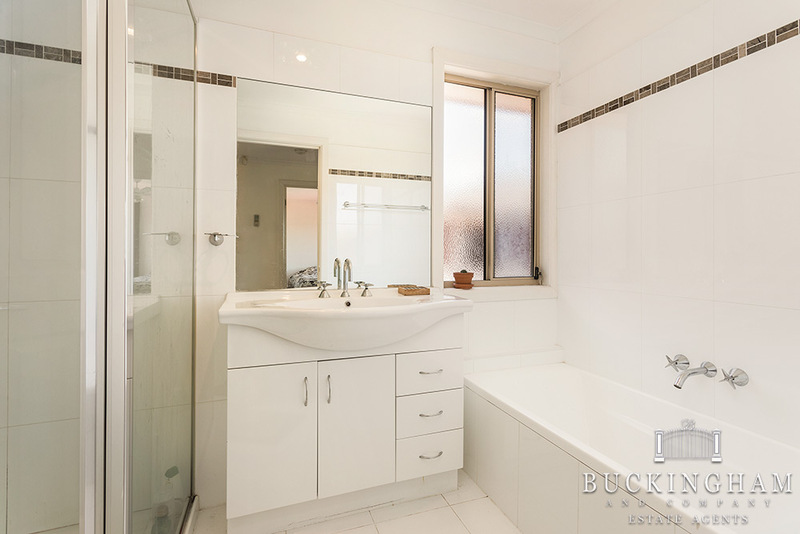 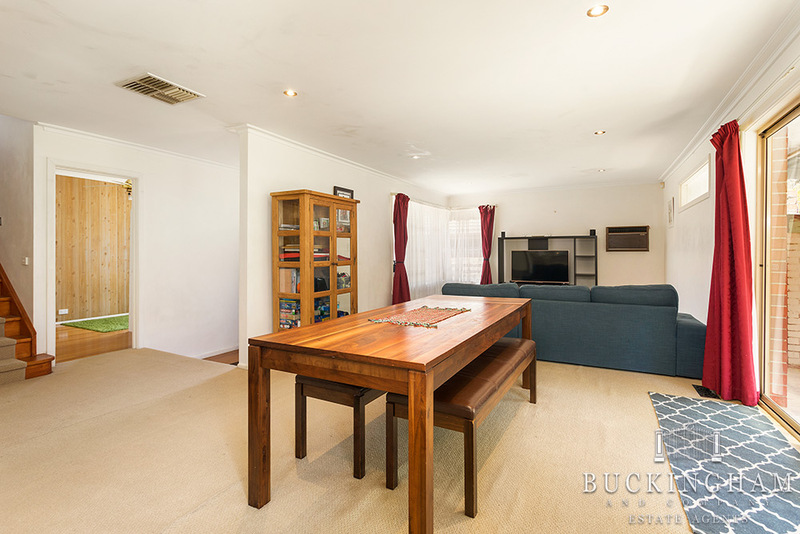 The house is minutes from primary & secondary schools, a short stroll to La Trobe, RMIT, NMIT and next door to medical clinic, close to Tram, Bus, Train stations, and easy access to Ring road, Bundoora Square and Greensborough shopping centre. 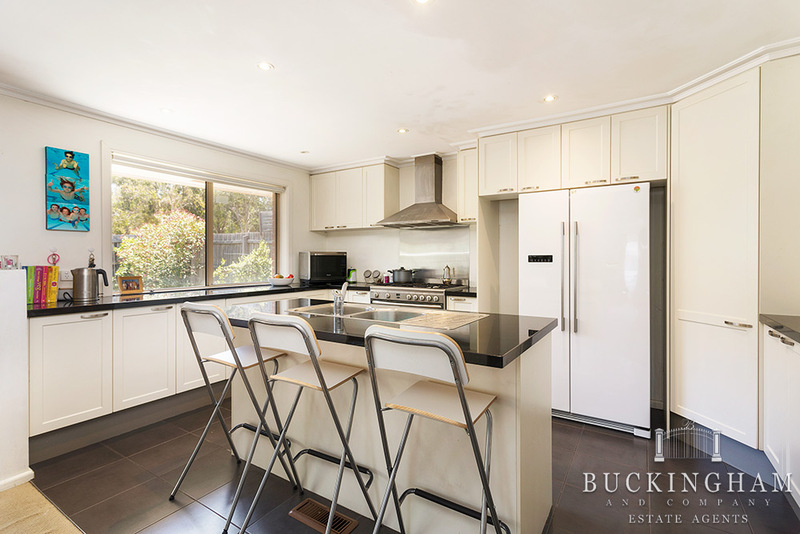 This inviting brick home has been completely revitalised, set in a quiet location, with open floor plan, and the modern kitchen is well appointed overlooking the meals/living area, has tiled floor, stone benchtops and S/S appliances incl dishwasher. 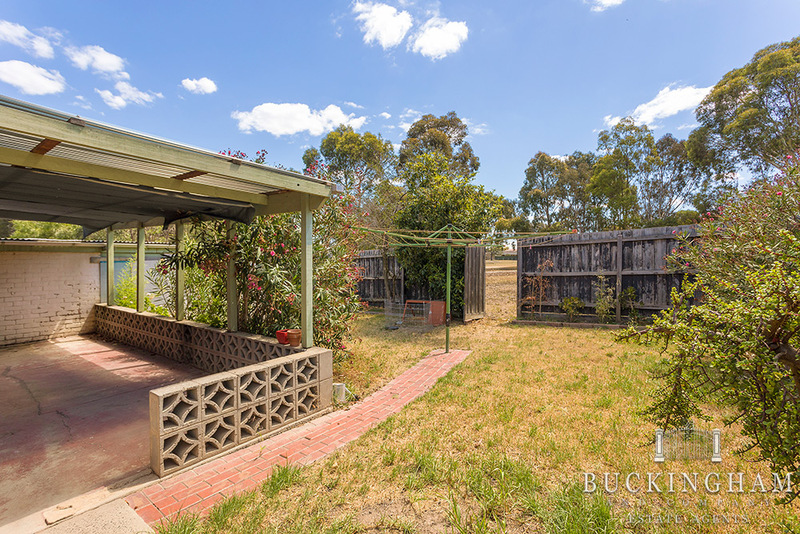 The property also benefits from the back yard to parkland with BBQ and childrens play area.